Potted Culture — Camellias Victoria Inc. 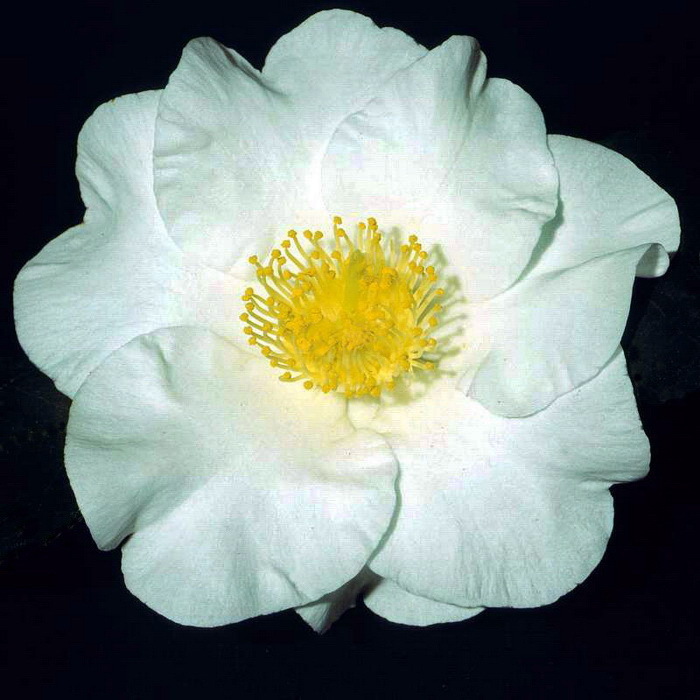 Article by Dr. Ann Marks who was a long-standing Committee member of Camellias Victoria and a well-travelled camellia enthusiast with the International Camellia Society. She was also an experienced bloom exhibitor and senior judge. Article by Barry Johnson 'Going Potty Over Camellias' where he takes his own spin on growing camellias in pots. A more general, expansive article on growing plants in pots, including drip irrigation.